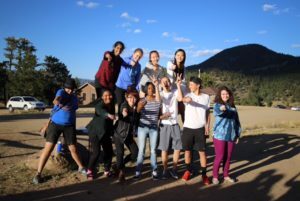 Since this summer, I was astonished by the knowledge I have gained through this wonderful organization called YouthRoots. This organization has definitely given me the roots and foundations to make a difference in the world. We have learned to understand people’s lenses and point of views, to assess the needs of our community, and to raise money for our community. During the retreat, I was able to encounter several people from all four YouthBoards. It was a truly tremendous experience because it was surprising that there are several people in Colorado who had the same passions as me. Additionally, the personality tests we took during the retreat intrigued me. For the most part, many people were assessed accurately by these personality tests which were the foundations of pairing two members of a YouthBoard together. These pairs are supposed to be of opposite personalities so that we can learn how to cooperate even though we are very different. This is definitely another skill that many of us need but don’t have. Furthermore, our joint meetings and our board meetings are something I look forward to every time. 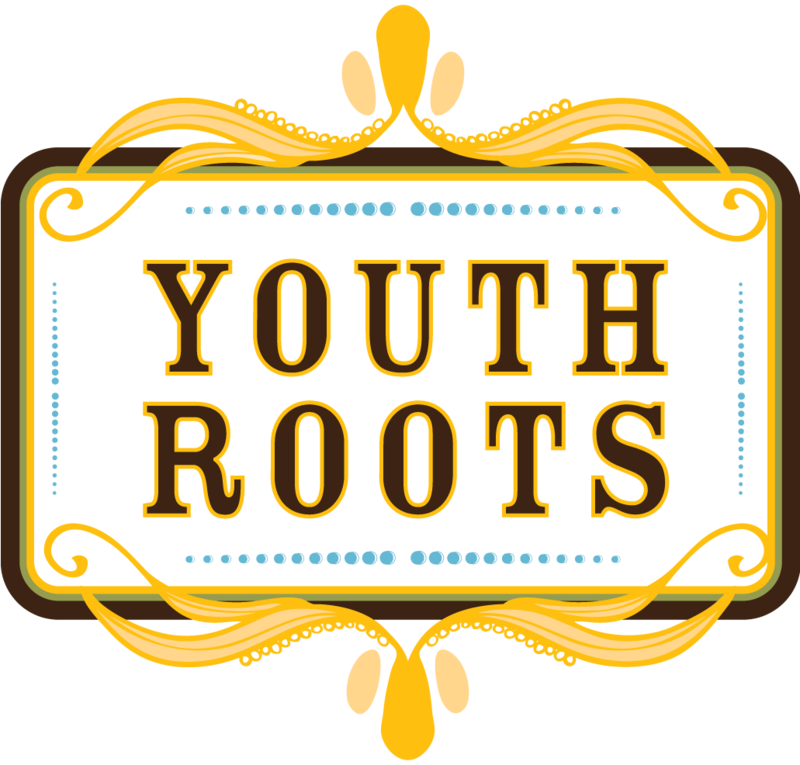 YouthRoots creates every lesson and every activity in an interactive and entertaining way. Surely, there isn’t an element of YouthRoots that doesn’t enrich me. Every step in YouthRoots has a significance. If something is being shown or taught, it is most definitely an aspect that you will run into in life. This unique experience of learning how to be a benefactor has amused me and continues to do so. I am truly grateful to be a part of YouthRoots.